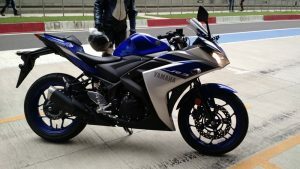 Yamaha has identified the production number of the vehicles that might have been affected. 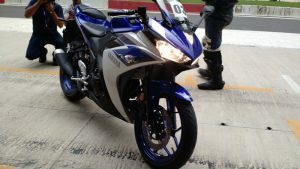 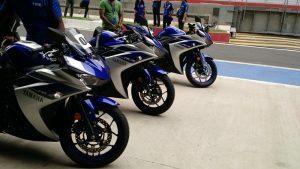 In India, a total of 1155 units of the Yamaha YZF-R3 fall under this voluntary recall exercise. 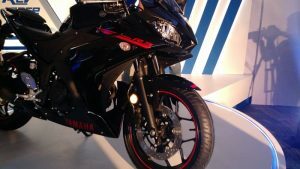 In case you own one of the 1155 vehicles then you shall be contacted by a Yamaha dealer soon. 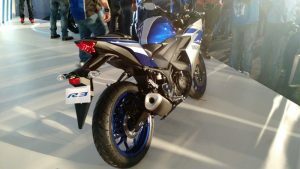 Authorised dealers will replace the affected motorcycles’ defective parts with a modified one. 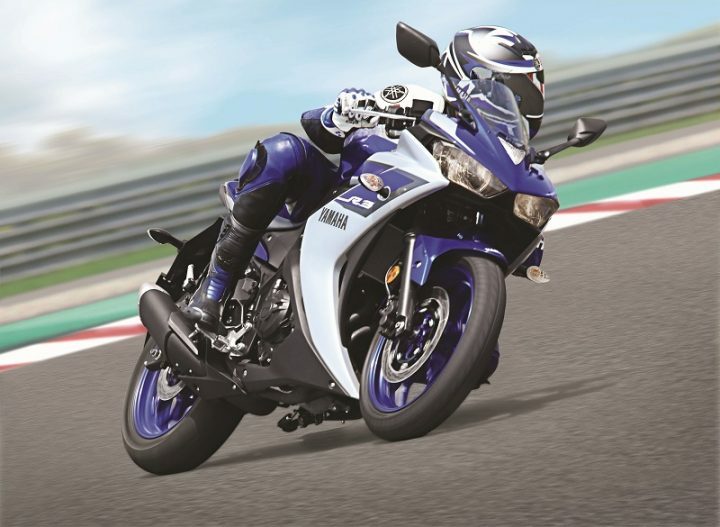 This whole exercise will be carried out free of cost at Yamaha dealerships. 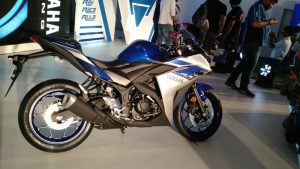 Dealers will contact owners soon in case they already haven’t. 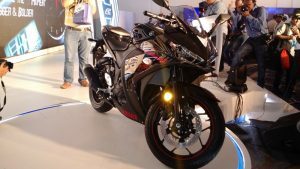 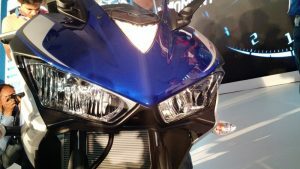 “As a responsible manufacturer, Yamaha has initiated a factory modification campaign under which the defective parts will be replaced with a modified one on ‘free of cost’ basis at Yamaha dealerships. 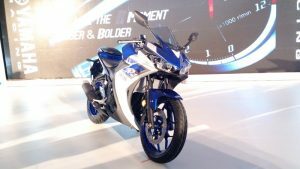 The replacement activity would begin immediately as the company would communicate with customers directly. 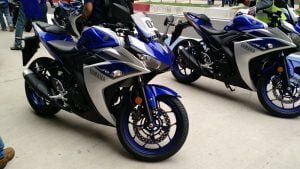 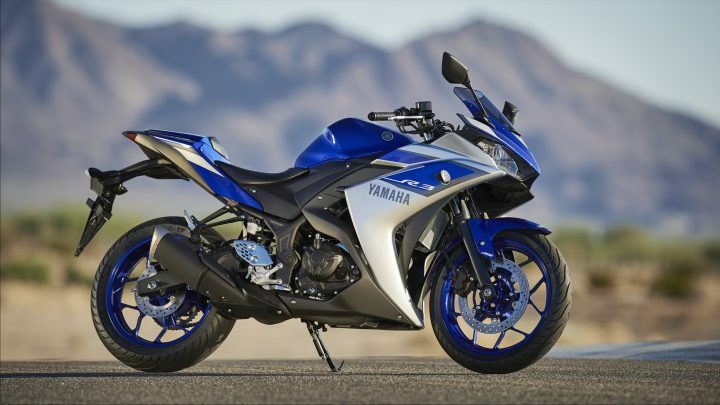 In June 2016, Yamaha has issued a recall to inspect clutch pressure plate assembly and oil pump assembly related defect in the YZF-R3.